because editing is an art. An editor may scientifically edit . . . but not well. Rachael Kessler, founder of PassageWorks and author of The Soul of Education, was a teacher of teachers. She developed a curriculum, a roadmap, to address the deep desires and questions young people have at different stages of their development, from kindergarten through high school. Through careful, methodical cultivation of deep connection within themselves and with others, what students discover is that choice and change are possible in their personal lives, as well as in their community and society at large. Read the article here. 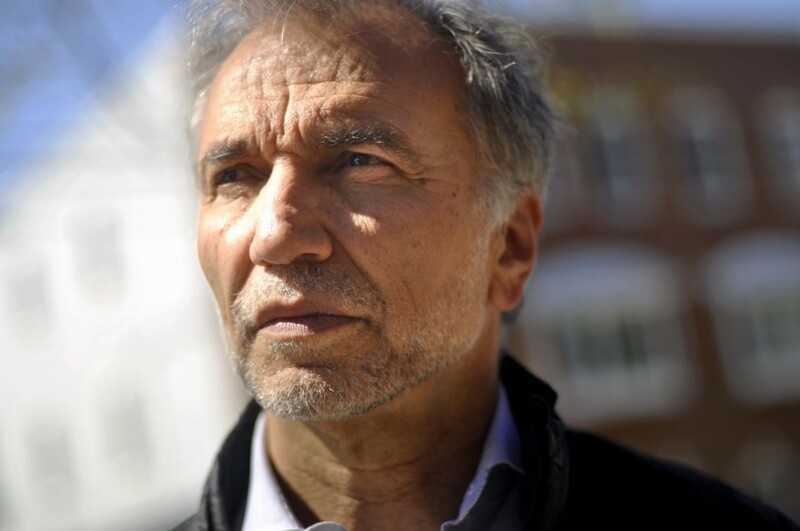 The upheavals we are experiencing on the planet today are part of a giant thrust of evolution in motion, according to Bruce Lipton, cell biologist and author of The Biology of Belief. He says that new findings in science are putting spirit back into our understanding of matter. The big-picture view is that we are evolving cells in a super organism called humanity, and the super organism that we are is part of the greater living body that is planet Earth. You can link to his article on spontaneous evolution here. Mythologist and storyteller Michael Meade reminds us that the story we need now to usher in a new era on the planet cannot be created by fear. We need wisdom and imagination to write a new story, because together they can connect "the solid ground of the earth and the unseen realm that sustains it." Read the edited excerpt from Meade's book The World Behind the World here. 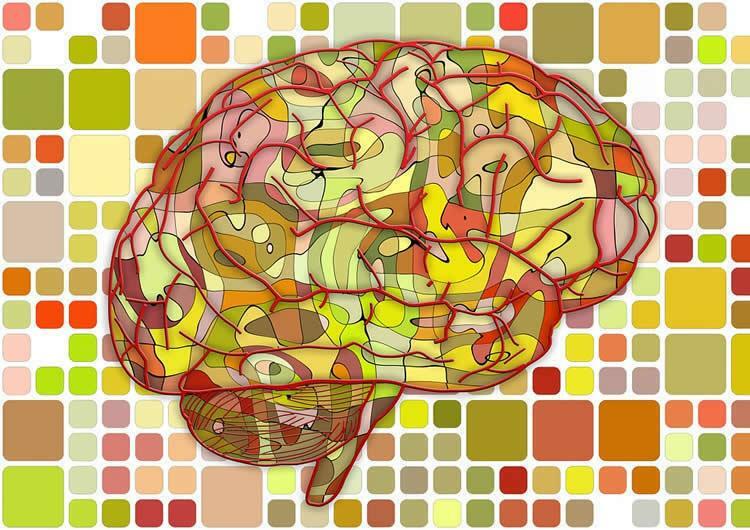 New technology and approaches to brain research have led to useful findings in a wide variety of fields—psychotherapy, education, law, economics, and nutrition, to name a few. They have also led to new fields of study, such as neuromarketing, neuroethics, and neurotheology. Though neuroscientists have just begun to scratch below the surface, the good news and the bad news are that they are discovering how the different capacities in our brain can be used to enhance and to manipulate our experience. You can read the article here. 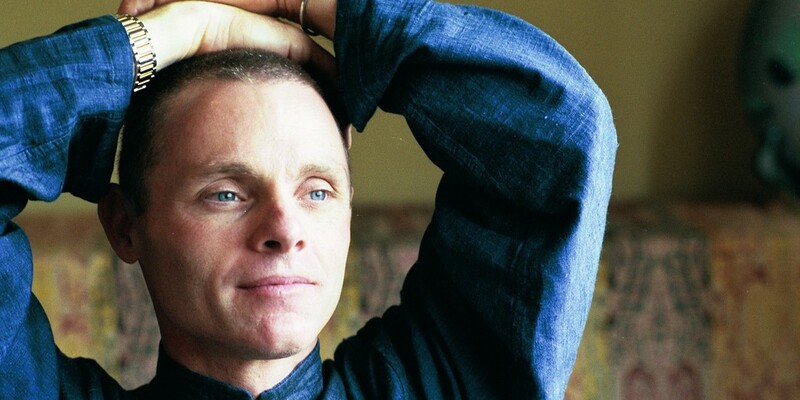 Spiritual teacher and author Adyashanti shares his experience and wisdom on the nature of consciousness, our evolution as conscious beings, and our waking up to what we really are. 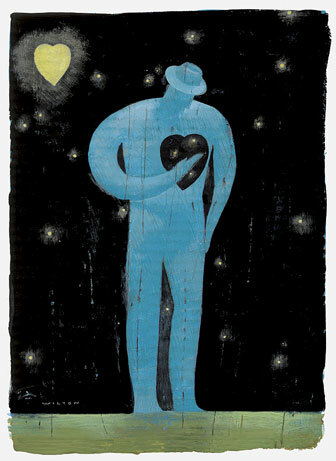 "The most powerful impediments to awakening," he tells us, "are our beliefs about it." Read this enlightening interview here. A new generation of social activists is emerging at this critical time in our world. These young leaders are not idealists only, and they are not mired in denial or despair. Manifesting Gandhi's teaching to be the change they wish to see, these determined activists are tapping into the political collective and the collective imagination to revise, revolutionize, and heal the planet. You can learn about their activism here. Andrew Beath is an environmental activist who teaches other activists to weave inner soul work with their social activism. 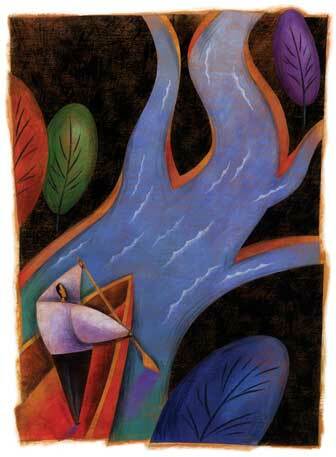 The aim and outcome are change agents who experience personal growth while they contribute to the growth of society. There are seven attributes that characterize what Beath calls conscious activism: nonviolence, spontaneity, introspection, loving-kindness, not perceiving an enemy, a vision free of reactivity, and a reverence for joy. Read more about his work and vision here. Plato said that beautiful language can induce stability and integration in the psyche. Throughout human history, the healing power of words has been demonstrated through scripture, the spiritual writings of great teachers, and poetry. Poet John Fox adds his experience as a poetry therapist to the scientific research that shows how hearing, reading, and writing poetry can all be catalysts of healing--transforming us in profound ways. Learn more here. What is the quality of our presence as a wild wind wraps around us or when a lover’s lips touches our own? In a lyrical tribute to vision and perception, Laura Sewall invites us to open our eyes to the ecopsychology of the sensous world that surrounds us. Read the edited excerpt from her book Sight and Sensibility here. Unless we understand the full spectrum of human experience, from psi phenomena to near-death experiences, we will not understand what may well survive death—or the purpose of our embodied lives. Known worldwide for his research on transpersonal psychology and parapsychology, Charles Tart, PhD, tells us what he has learned from studying the evidence for the survival of consciousness. "Love is the most important lesson we are here to learn," he says. Read the article here. A headstand in yoga class inspired social worker Sam Tsemberis to look at a problem from a new perspective. He saw that conventional approaches weren't working to change the lives of the homeless and came up with a program that does make a difference. Pathways to Housing first gives those who are homeless a place to live and then counsels and guides them toward employment. 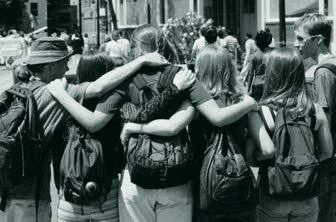 The program's success in New York has led communities throughout the nation to adopt it. Read how it began here. 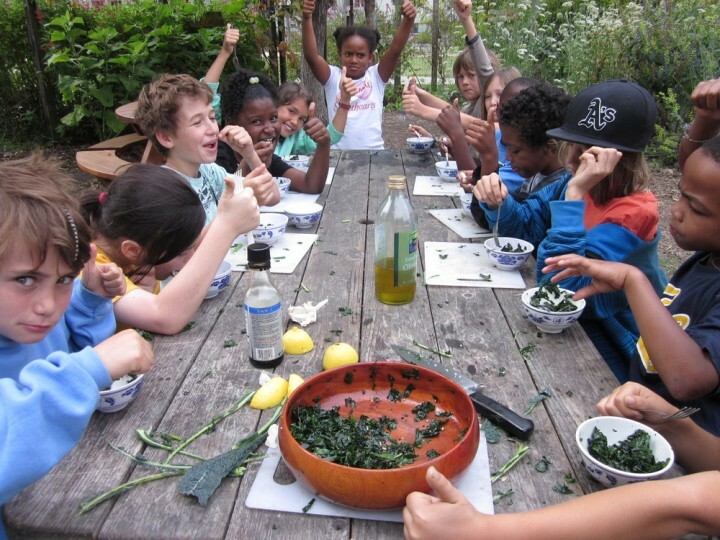 Across the nation, gardens in schools, city neighborhoods, and even jails are providing fresh food while bringing people together and reaffirming their confidence in community spirit. You can read more about such gardens here. 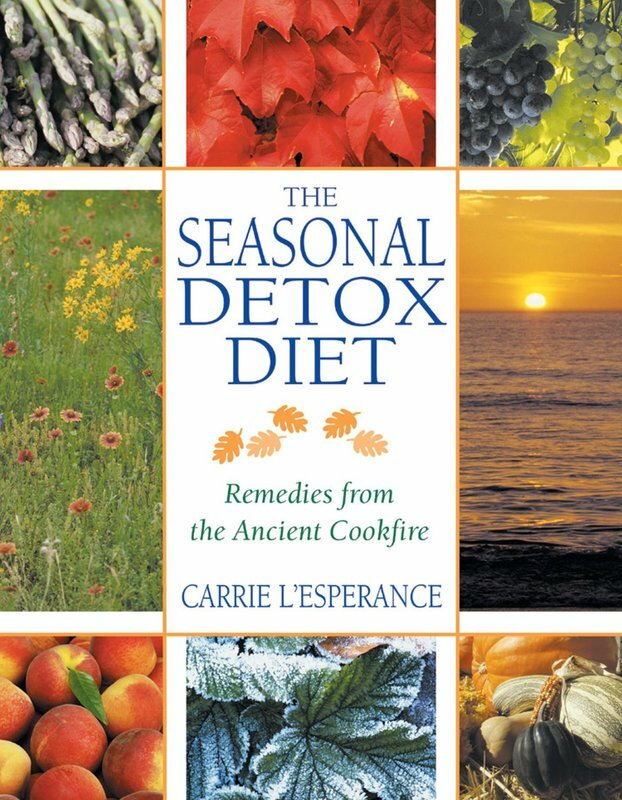 ​Carrie L'Esperance, author of The Seasonal Detox Diet, explains how seasonal fasting stimulates the body's self-healing processes and attunes us to the cycles of nature: "The willpower and discipline for proper care of ourselves through nourishment, exercise, and self-awareness are not easy, but then nothing of value ever is," she says. Link to her article here. 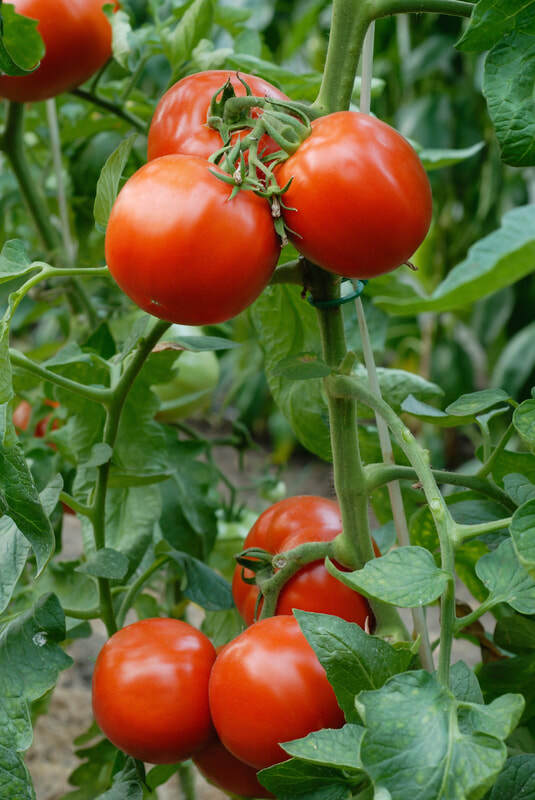 Genetically modified foods burst onto the world market without taking into account consumers’ opinions. In the U.S., the industry continues to have a strong hold. Health researchers Deborah Kesten and Larry Scherwitz explain how yoga's food philosophy can inform the personal and political choices we make about these "foods." You can link to the article here. The Slow Food Movement wants the world to become more conscious about what it eats, one roasted potato at a time. 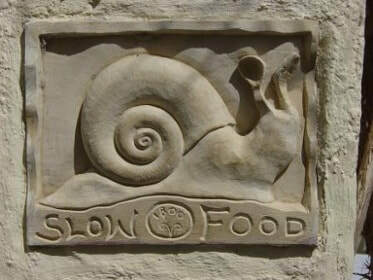 But Slow Foodies are quick to add that they also stand for a saner, slower lifestyle, one that values the company of good people and good food. Read more about the movement here. ​Zen Buddhist priest, chef, and author Edward Espe Brown teaches us that, "The work of cooking is a form of relating . . . It’s annoying, challenging, and demanding." It's also "where the love is, the joy and satisfaction, the intimacy and well-being.” Kitchen koans are are another opportunity for us to wake up and grow. 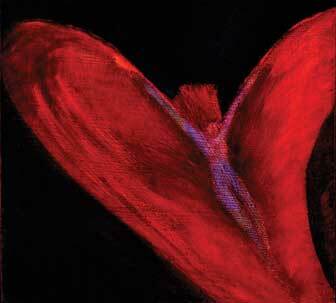 You can read the Zen teacher's essay here.